We believe a home should provide safety and security, but for many people home is anything but safe because they are one of many victims of domestic abuse across the UK. 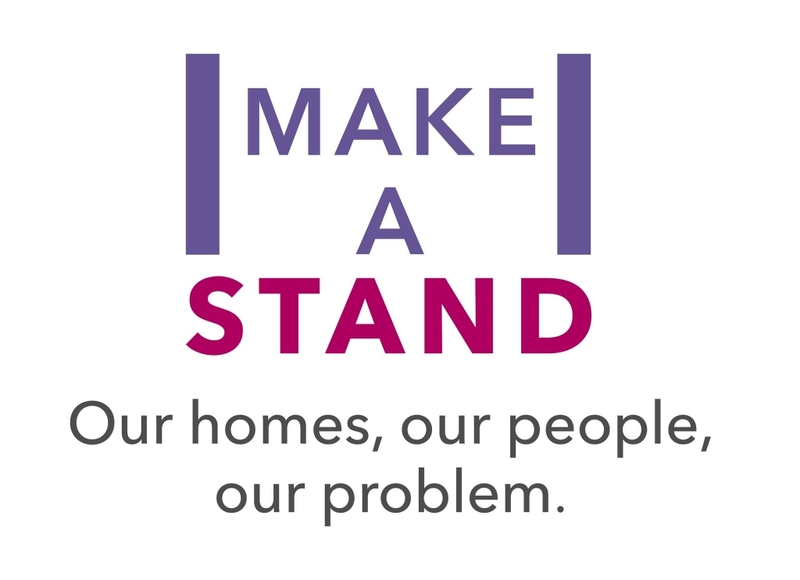 Developed by the Chartered Institute of Housing, in partnership with the Domestic Abuse Housing Alliance (DAHA) and Women’s Aid, Innisfree has become one of over a hundred housing associations who have signed up to the Make a Stand pledge to make a commitment to support people who are experiencing domestic abuse. There are four focused commitments to provide support which Innisfree has signed up to. This means we will be reviewing our approach, policies and procedures, ensuring these are fit for purpose, and will provide us with the framework and tools to support anyone we work with that is experiencing domestic abuse. If you need to talk to someone, you can speak to your own Housing Ofﬁcer or to a member of the Innisfree team, in conﬁdence, on 020 7625 1818.